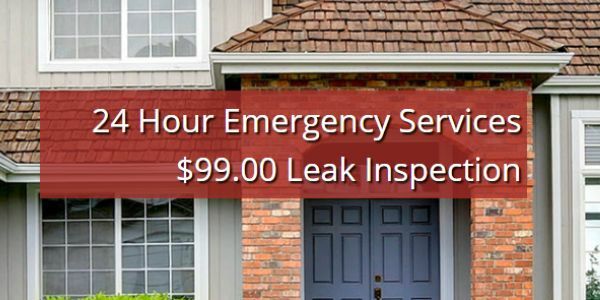 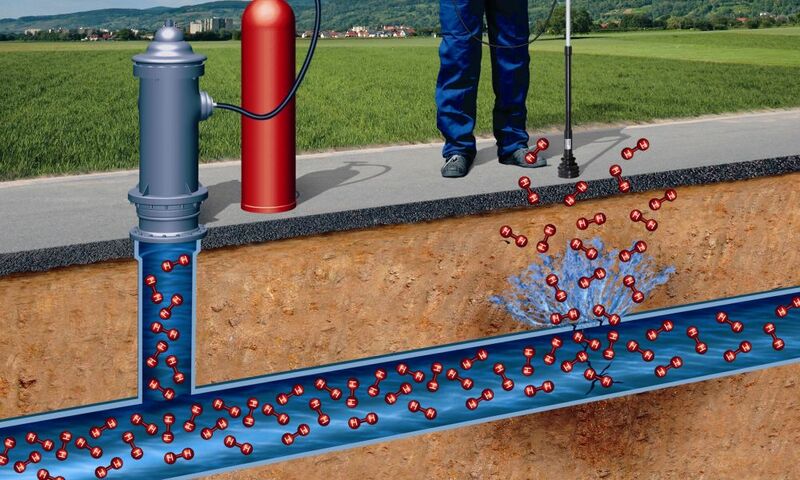 Call Able Leak Detection for any Home Leak Detection St Petersburg FL services including Slab Leak Detection, Sewer Leak Detection, Underground Leak Detection, and Leak Inspections. 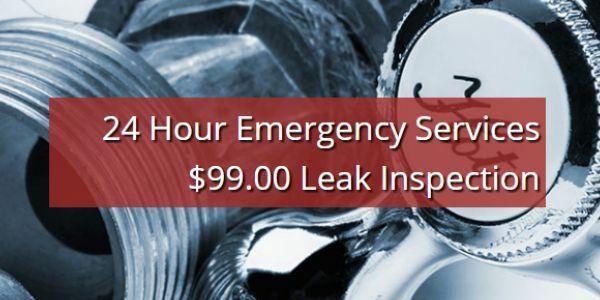 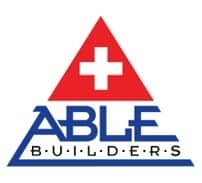 When you call the Leak Detection team of Able Leak Detection, we make sure your home is safe from intrusive water damage. 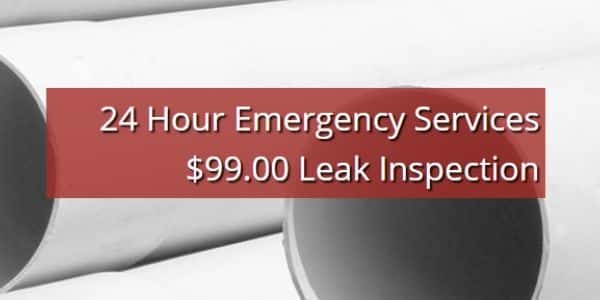 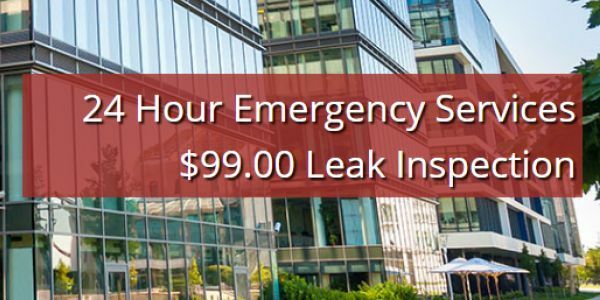 Our professional contractors have more than 50 years of combined service experience, ensuring you get the most efficient leak detection services available. 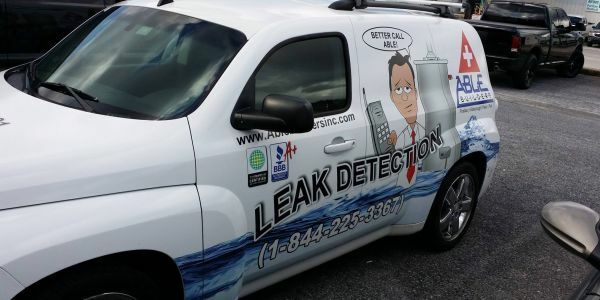 When you need residential Leak Detection St Petersburg FL you can count on our technicians to deliver expert solutions 24/7.